Behold: this is art. 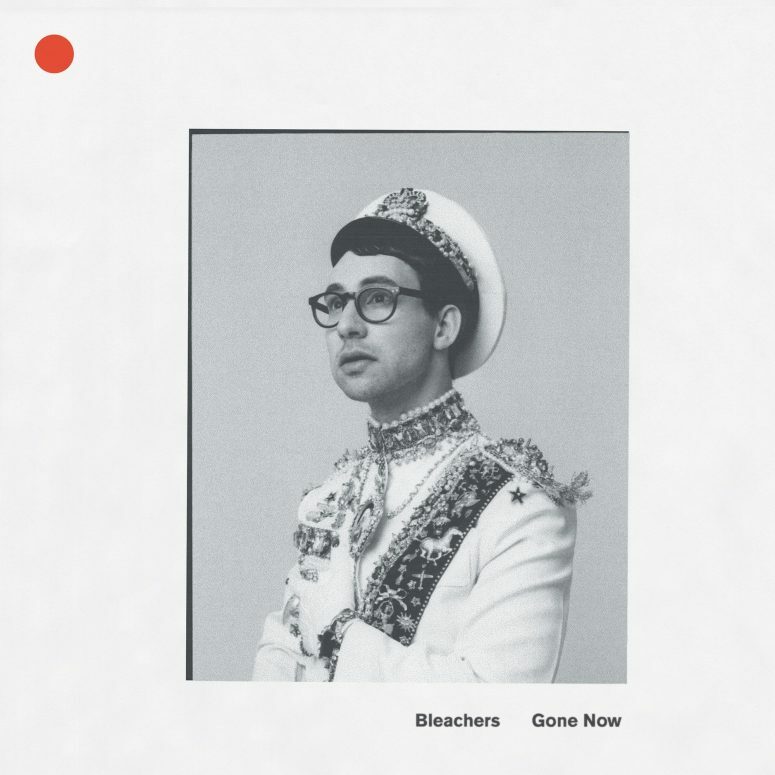 From front to back, singer/songwriter Jack Antonoff (aka Bleachers) channels brilliant beats, catchy choruses, and melodic instrumentation in classic stereo. If this masterpiece doesn’t finish as album of the year, I’ll be delightfully surprised. 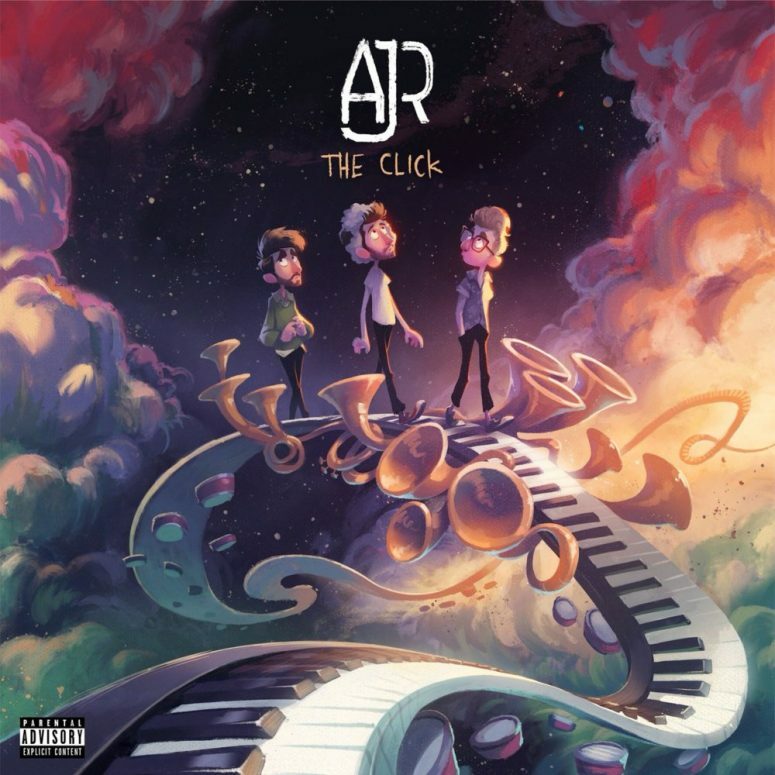 Another artist from New York City, AJR is an independent group of three brothers that produce huge sounds from their tiny Chelsea apparent. Their latest album gets bonus points for leading with a freakin’ overture of many of the songs that follow, wearing its emotions on its sleeve, and delivering huge hooks and drops at every other turn. Whenever I play this album, the whole family sings and dances. Truly a heartfelt, fun-loving, and creative accomplishment. Forget folk. 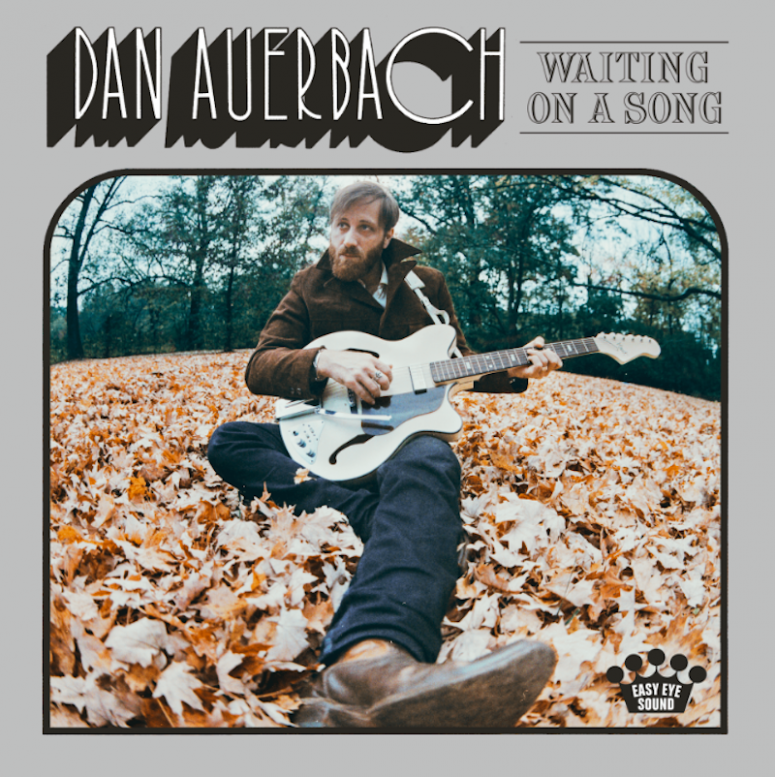 The former Black Keys singer’s latest album is an insatiable mix of modern Credence Clearwater, R&B, symphonic ’70s music, and Jack Johnson singing country. That’s the best way to describe this 32-minute dandy that is sure to put a smile on your face. 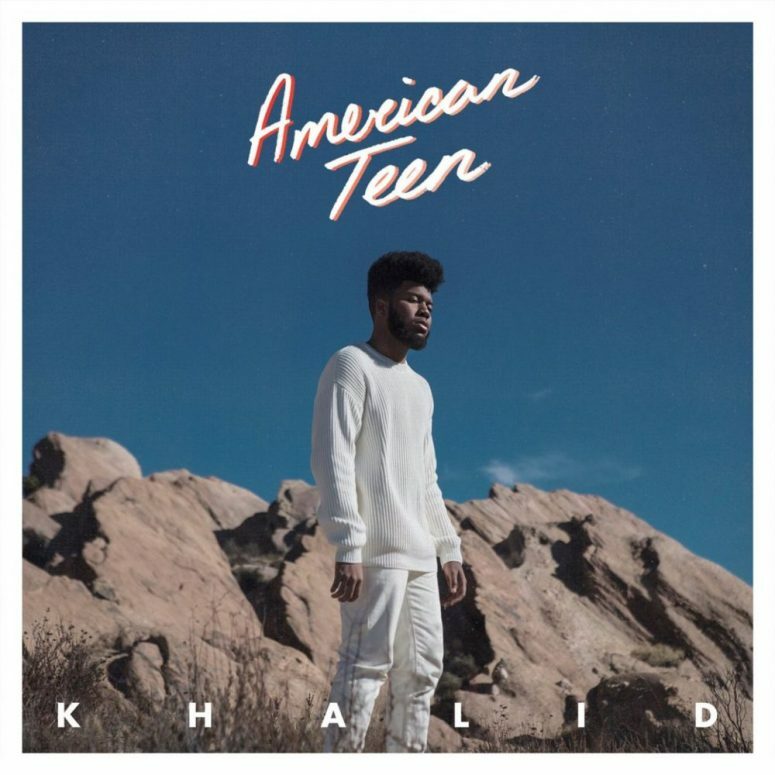 Like AJR, Khalid is lead by a 19 year-old singer who has no business being this observant, poetic, and wise at such a young age. He sings with love, moving emotion, heartache, and about being a “young, dumb, and broke” American teen from El Paso. With talent like this, the world is in good hands. If it ain’t broke, don’t fix it. 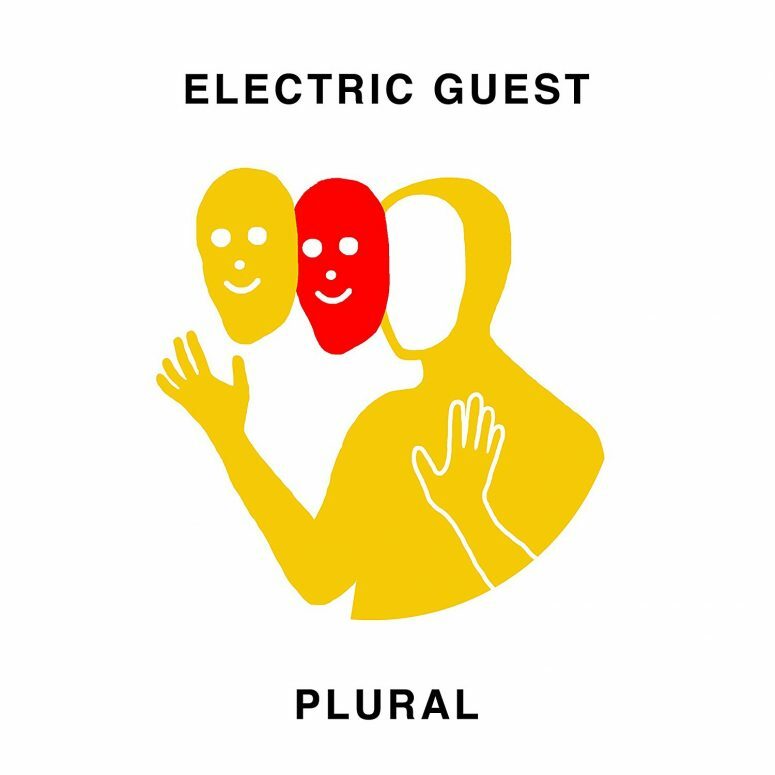 That’s the approach Electric Guest took with their second album released this spring. They borrow heavily from the past (including their own) but it works and it’s a pleasure to listen to. 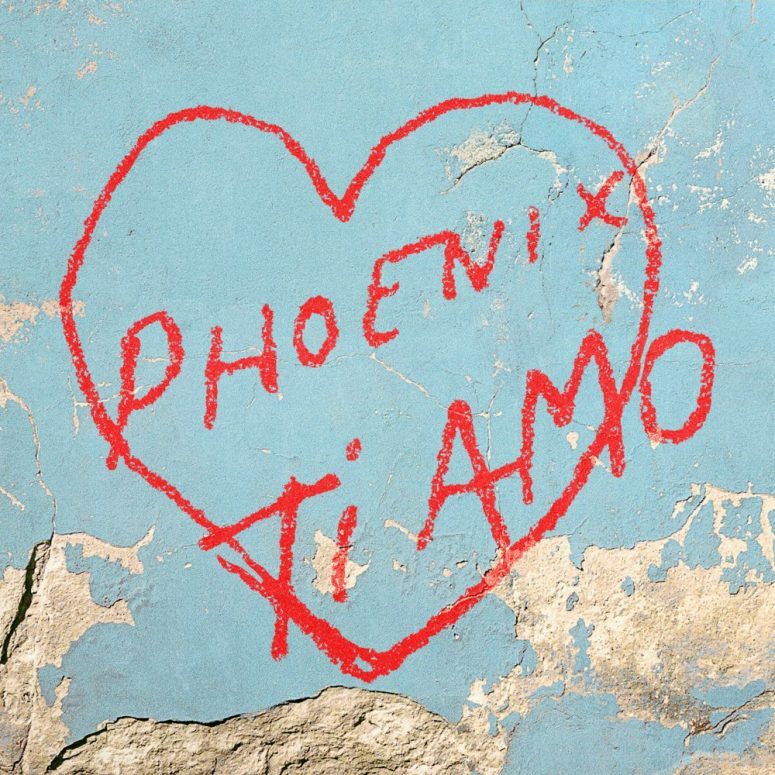 As an entire album, this is better than Phoenix’s last album, even though its individual songs probably aren’t as strong. But this is a cool play from start to finish. Good but not great. My fourth favorite French band of all time (after Daft Punk, Phoenix, and Air) released their second album late last year and it’s a total party album. Put it on and dance the night away for the full length. Then take a walk on the moon with it’s closing track. 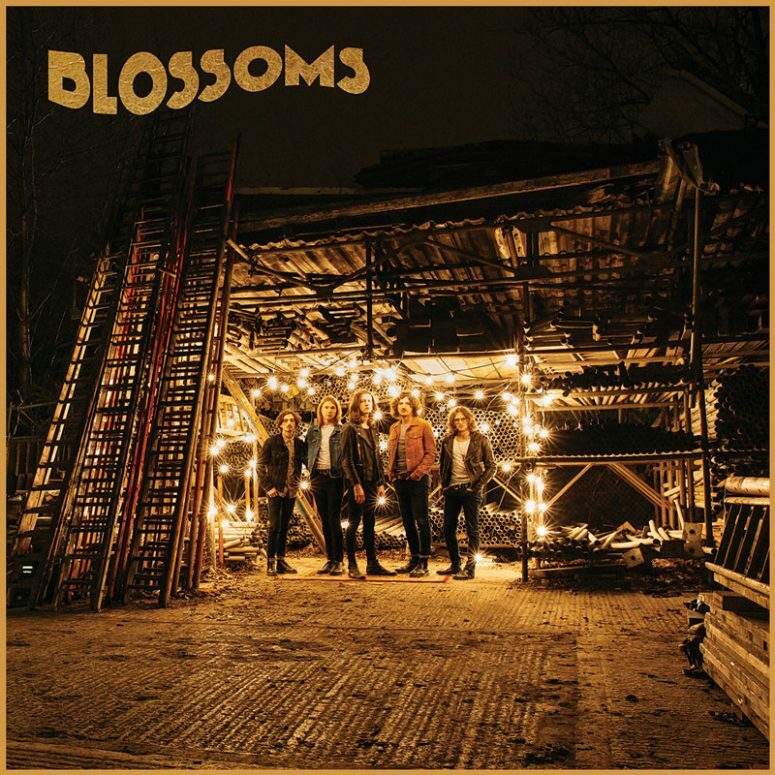 This is good British pop rock released last fall. Like Joshua Tree, this album loses a little steam by the second half. But the first half is excellent. 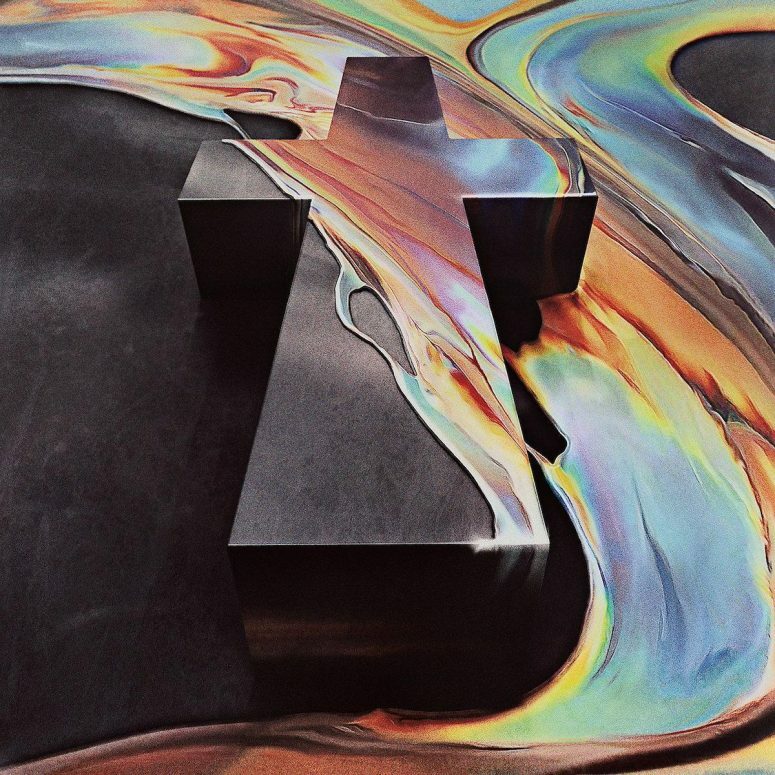 Quietly released in 2015, and then re-released by major labels last year, this album is so good I’m just going to pin it here for good measure. Why? This is the best new rock group out right now. Period. Full of ambition, showmanship, and energy. And they perform sober so you never have to endure a broken show again.